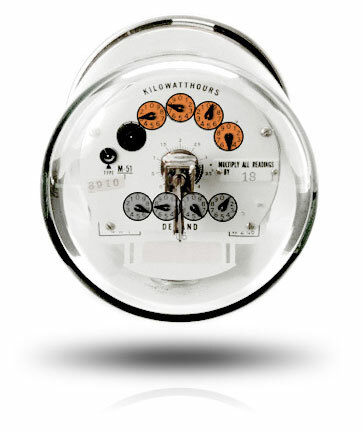 Town Square Energy has partnered with local representative, Titan Energy New England, to offer Lisbon residents and small businesses competitive electricity supply rates that directly benefit the Town of Lisbon! Have Questions? Our friendly customer service team is always here to help, with extended hours for your convenience. Be sure to mention you are a Lisbon resident.